At Rosario Gambino & Son Landscaping we are proud to say we are members of the Better Business Bureau as well as S.I.M.A (Snow and Ice Management Association). What does this mean for you as a consumer? It assures you that you will be dealing with a business you can trust and depend on – no matter what the season. 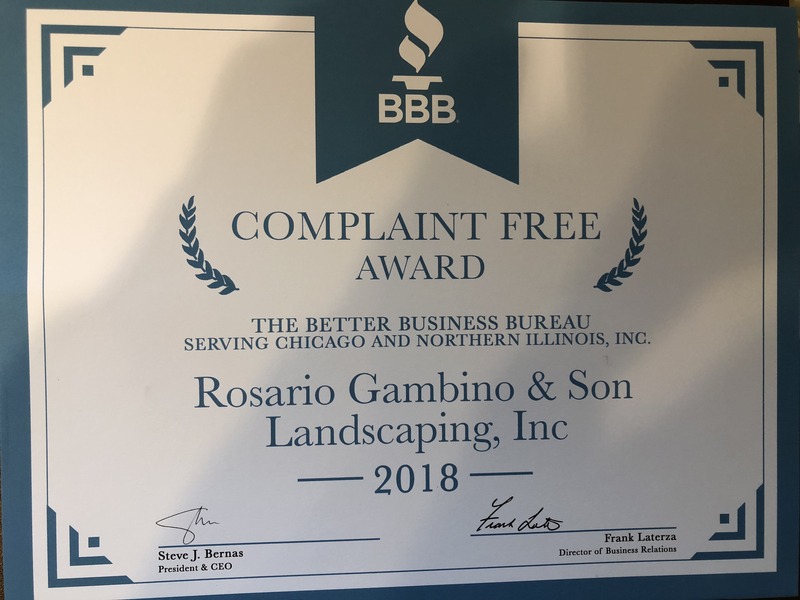 Rosario Gambino & Son Landscaping has been serving the landscaping and snow plowing needs of the Chicagoland area and surrounding suburbs since 1986. With over 20 years of service, you can be assured you will be getting work done by experienced landscape professionals. Our commitment to maintaining very high standards of performance throughout all projects to ensure 100% customer satisfaction. Completing of tasks on time and within budget. Providing and maintaining excellent communication with our clients from start to finish. 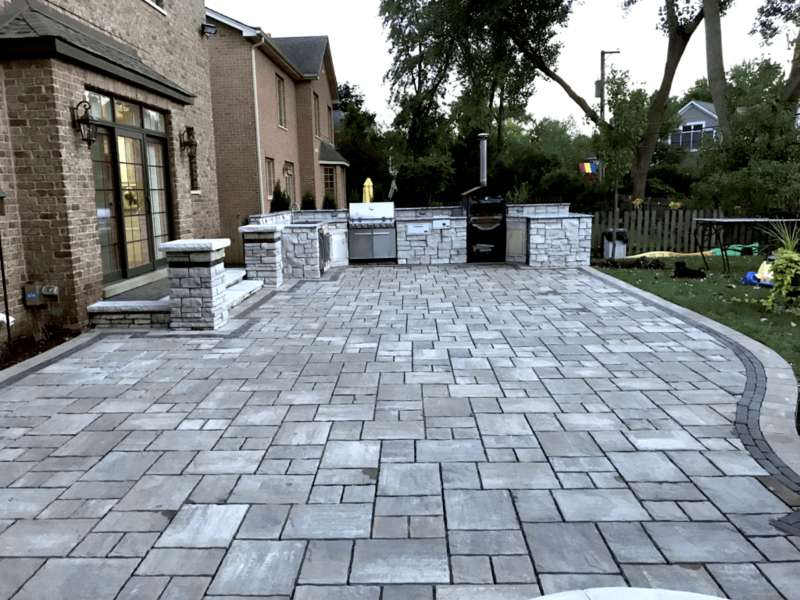 Year after year Rosario Gambino & Son Landscaping continues to grow and exceed the expectations of every customer we serve – time and time again. See for yourself the quality of work we provide by visiting our Gallery!  We have been providing landscaping and snow removal services in the Chicagoland area and suburbs since 1986. From lawn maintenance in the summer to snow removal during the winter months, our objectives of every project is to provide superior customer satisfaction and quality work. We strive to meet and exceed customer expectations with our unparalleled service and superior craftsmanship.